A delicious treat! 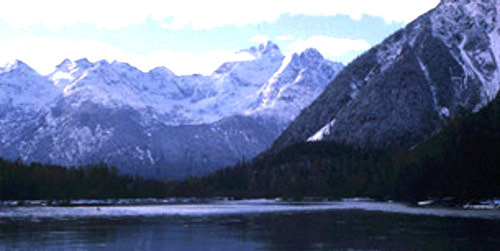 Our wild salmon are sustainably harvested from the icy cold and pristine waters of the Taku River in Northwest Canada. Wild salmon are generally bigger and healthier than farm raised salmon, resulting in a firmer texture which provides a superior flavor. Taku Wild Products only utilize the foremost tasting sockeye salmon in production of our retort and glass products. The “retort” is a process that enables a fillet of smoked salmon to remain shelf stable. Our fillets are specially brined in a salt/brown sugar combination, alder smoked to perfection and vacuum-sealed in a gold, foil pouch. No refrigeration is necessary for the retort or glass products until the pouch has been opened. We feel that our organcially flavored and retort packaged wild sockeye salmon are the premiere smoked wild salmon in the world. Try some today! 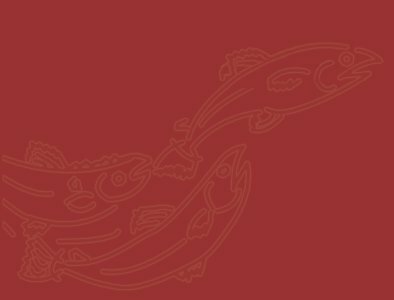 Taku Wild Products are produced by the Taku River Tlingit, the people indigenous to the pristine Taku River basin; net income from Taku Wild Products funds conservation efforts in this important wilderness area.